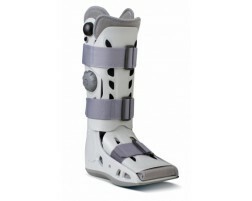 Achilles Tendonitis Braces & Supports - Moneyback Guarantee! The Achilles tendon connects the heel to the calf muscle. Contracting the calf muscles pulls the Achilles tendon, which pushes the foot downward. This contraction enables you to stand on the toes, walk, run, and jump. Overuse, misalignment, improper footwear, and accidents can all result in Achilles tendonitis. 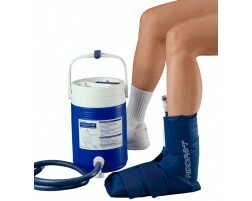 Discomfort from Achilles tendonitis can be managed with cold therapy products and supportive foot braces. 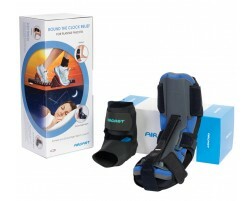 We recommend the following products for those suffering from Achilles tendonitis.